'Archbishop of York's school' was first built in 1763 on 'Lord's waste', a piece of land belonging to Archbishop Drummond. In 1846 Archbishop Harcourt built a new school. His building is now used as the playgroup. The buildings on school lane were transformed into a girl's school. 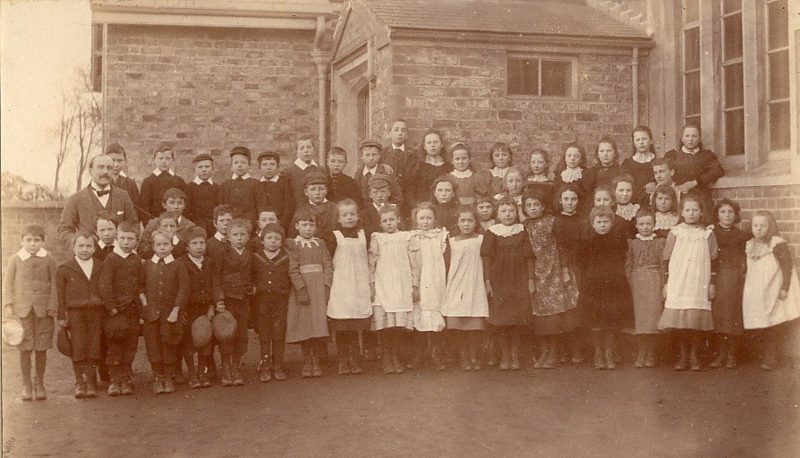 We think the girls joined the boys in 1893 when the old school was sold. The school stayed in these new buildings for 120 years. Many older people in the village remember going to this school. Our school was built on the old playing field in 1976. 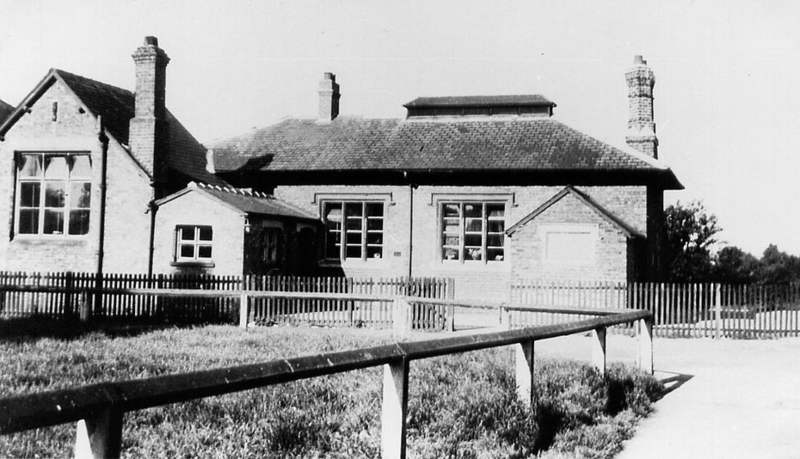 Children who attended the school had the age range of 5-11 years old, until 1973 when the infant school opened. The first headmaster was Mr. Alan Clementson. Working with him were five teachers. They worked with the 205 children attending the school.